Dorset business awards – Winner for sustainabilty and investing in Dorset. We believe in local, sustainable and seasonal food, celebrating the best of the South. Expertly prepared and delivered with a smile. 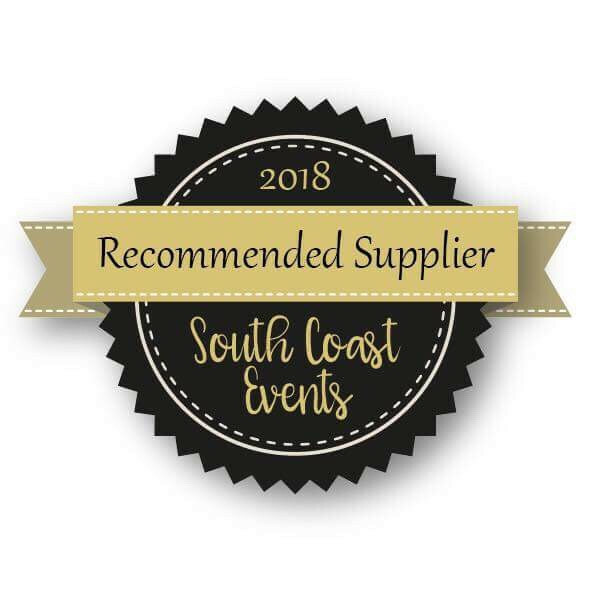 At Signature Catering our ever expanding professional team will be delighted to help you with every step when organising your wedding, celebration or any other event or function. We have over 25 years of experience, and we understand great service and hospitality. Our directors Ian, Anita and Richard as well as our chefs, managers and waiting team will do their utmost to ensure that your food and service exceeds your expectations everytime. Thank you all very much for making the day so lovely on Friday with your excellent meal and service. Your staff are all really friendly and helpful and worked so hard in the heat. We would definately recommend you to anyone having a wedding, the meal you produced was top class and all in the middle of a field! I hope you all managed to have a well earned day off over the weekend and recharge. Nathalie and Andy were delighted with everything as were we, and everyone commented how good the food was.  Dear all at Signature Catering We just wanted to say a huge thank you for the amazing food and all your help on 2nd August! – It seems so long ago now! We had an Incredible day and the food really topped it off. Lee and myself would just like to thank you and the team for the fantastic catering services you provided on our wedding. 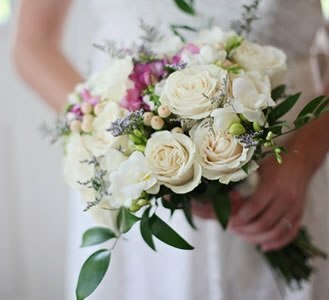 It should be noted that from the first moment I contacted yourselves I was adamant I had made the correct decision in choosing your services due to your friendly nature and your enthusiasm in providing a five star service for our special day. 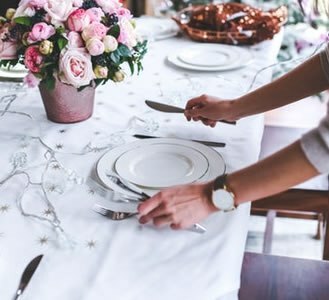 Through all communications you have been nothing but accommodating and feel you have provided services beyond expectation, such as, helping us store and set up our cheese cake and importantly stepping in when we had a small dilemma with the table cloth saga. I shall not forget your eagerness in alleviating what could have been a stressful situation, so a massive heart felt thank you to you Anita for going out of your way to help us. The attention to detail with the fine white china and perfectly co ordinated napkins excitedly fuelled my OCD perfectionism, I could not have asked for anything more. Throughout our day you and your team were friendly, professional and eager to please our guests with it not going unnoticed just how hard you all worked. I especially noted this whilst you were serving the hog roast which had a huge queue of tipsy guests which went down amazingly with all. We have been unidated with thank you’s from guest for having an amazing relaxed day and the food has been a frequent talking point. You guys should be highly commentated in helping us achieve what was truly a magical wedding day and have and continue to recommend your fantastic services to others. Once again a huge thank you and wish you all the luck with your future catering services. Anita, Richard and Co. were a fantastic catering company for our wedding in June 2016. We had a tasting session before hand which was all round outstanding. We catered for 20 vegans, Richard came up with a fantastic dish which on the day had brilliant feedback from the guests saying it was the ‘best vegan food they’ve ever had’. Our 90 guests also loved the sushi canapés, their main meal which was a chicken dish, followed by an evening bbq of new forest sausage rolls. John and I were so grateful to Anita and her team who totally ran the food service professionally without any problems. It made our day more enjoyable knowing we were being very well looked after.  We would 100% recommend Signature Catering company for any event, we cannot thank you enough. Just wanted to say thank you to both you & Richard for an amazing wedding breakfast & BBQ! Everybody loved the food. I especially love how much effort you put into the gluten free & dairy free meals, it was amazing & I know from experience not everyone will do that. Dear Sirs, Thank you for the very good show you put on here on Waterloo Day. The food was excellent and exceptionally well presented. We have received many letters from our guests saying how much they enjoyed their lunch. You all worked very hard. Cheerful staff and smart uniforms and everything cleaned up afterwards as if you were never there. Please tell everyone involved their efforts were appreciated. We just wanted to say an enormous thank you for our wedding at Sopley Mill on 18th March 2016. We really cannot emphasise enough how brilliant you all were. The food was truly amazing and all of our guests commented on how fantastic it was. We also wanted to thank you for everything else; arranging the cupcakes on the stands and bringing them out/away, helping with boxing the left over wine and Prosecco, moving all our decorations whilst you were clearing down, replacing the wine on the tables. None of the little extras went unnoticed and we really appreciate all you did for us. We would also like to thank you for your generosity in giving us a bottle of champagne, it really was very kind of you. We will certainly recommend you where we can and would love to leave you some feedback. Unfortunately we are not on social media (dinosaurs, we know!) but if we can write something for your website then please let us know how we can go about doing this. Thank you also for your help and support in the lead up to our big day, and your patience with all my emails! We hope to see you both again sometime. A huge thank you to Signature Catering who provided the best service we could’ve asked for at our Wedding, Sopley Mill December 2016. From the minute we had our food tasting, we knew we were onto a winner. We wanted warming comfort food but with the presentation to make it special and we weren’t disappointed. 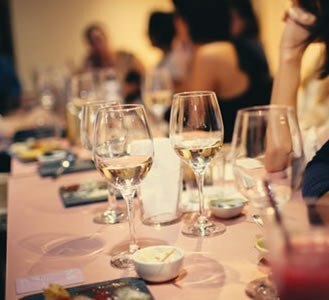 The flavours of the beef and the accompaniments gave you that warm fuzzy feeling, whilst the salted caramel cheesecake was the highlight of the menu for most of the guests including us – a taste of heaven! My husband’s speech went on for far longer than anyone anticipated and yet the food was still cooked to perfection and the staff were unflappable. Special mentions to: Ryan, the head chef and Richard (director) for their creativity which allowed us to achieve the ideas we had for the perfect wedding menu. To Anita, who was friendly, easy to discuss our options and has a clear passion for wanting to deliver the most special day. To Chloe, for managing the day to ensure it was seamless and it was – we felt the day went smoothly without a hitch. To Ian, who provided us with entertainment, by getting stuck in the lift for half an hour – sorry I had to mention it as it was brilliant!! Finally to all the staff, who were super-efficient, well presented and always with a smile. It went just perfect. Your staff were terrific and super helpful. The main chef is really caring and attentive. Please pass my words to your team!